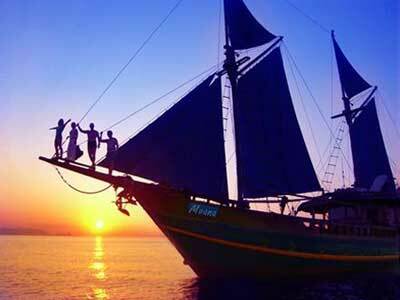 Symbiosis is pleased to be able to offer the last 4 berths on this fabulous 6 day dive liveaboard cruise to the Komodo National Marine Park in Indonesia aboard the lovely Moana Phinisi schooner. Contact Symbiosis Custom Travel now to hold you space. Remember – only 4 places are still free!